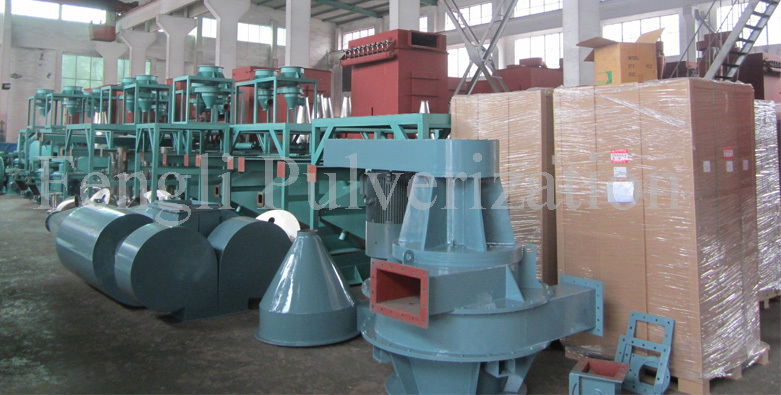 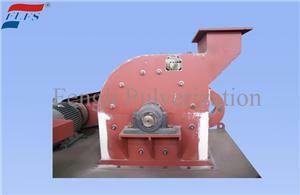 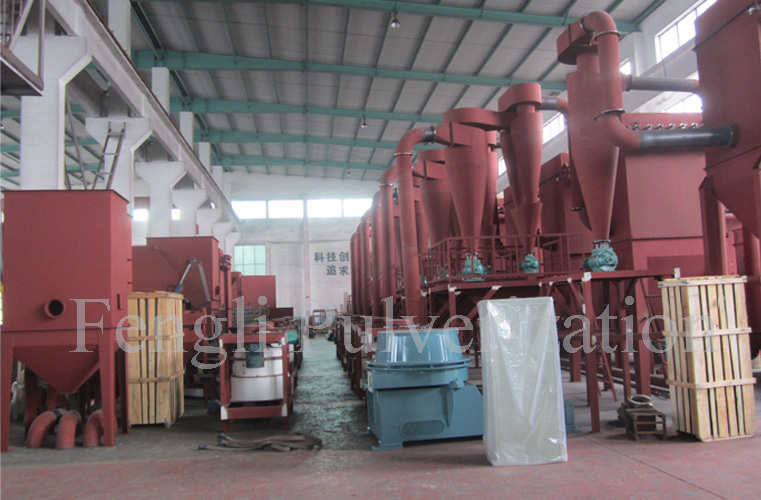 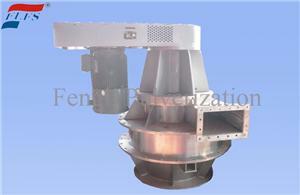 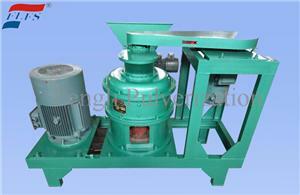 ﻿ Finished-product Store-Zhejiang Fengli Pulverization Equipment Co., Ltd. 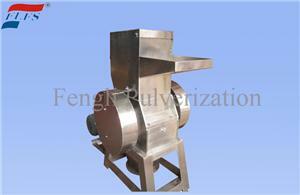 This workshop is to assembly the machine before painting. 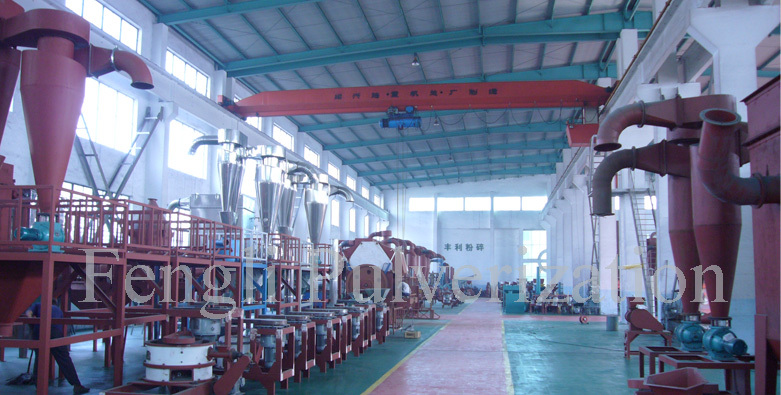 And if the customer required, we could help to test the machine in this room before delivery.